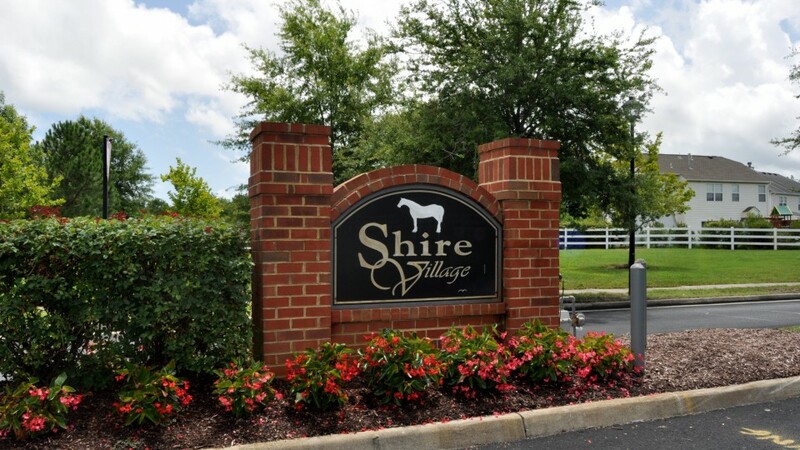 As part of the Buckner Farm Community, Shire Village is a community of 112 homes. Surrounded by beautiful landscaping which included a small pond with a picturesque lighted fountain, Shire Village is close to schools, colleges, shopping and fine dining. And if you’re in the mood for a day at the beach, the Virginia Beach oceanfront is just minutes way. Make planes to visit today.